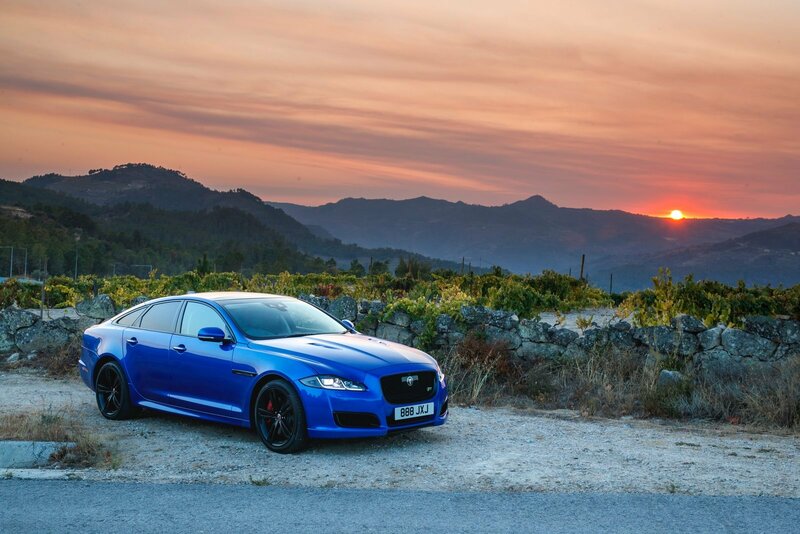 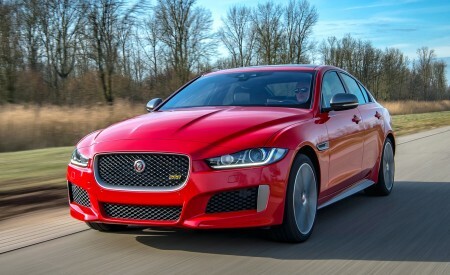 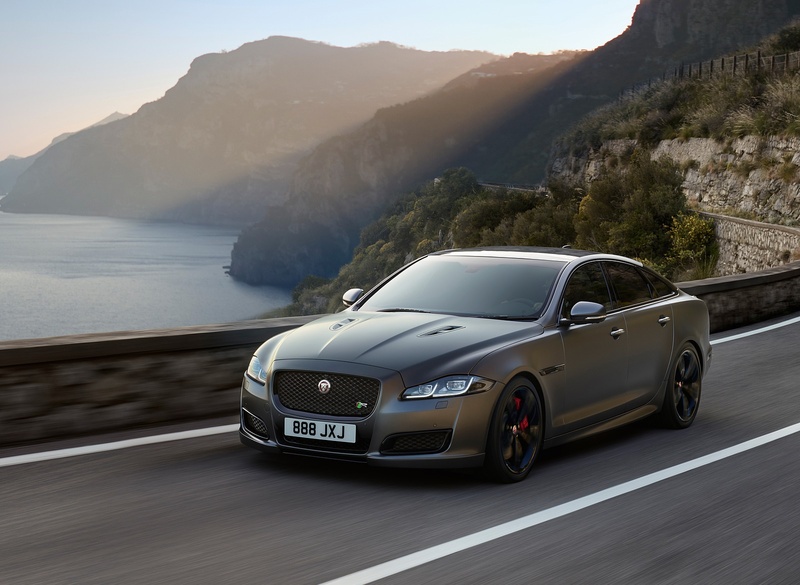 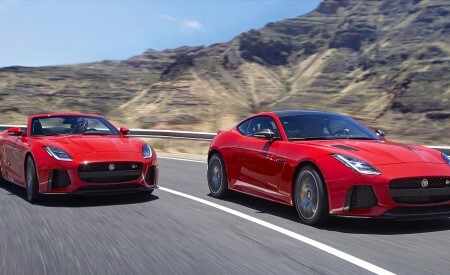 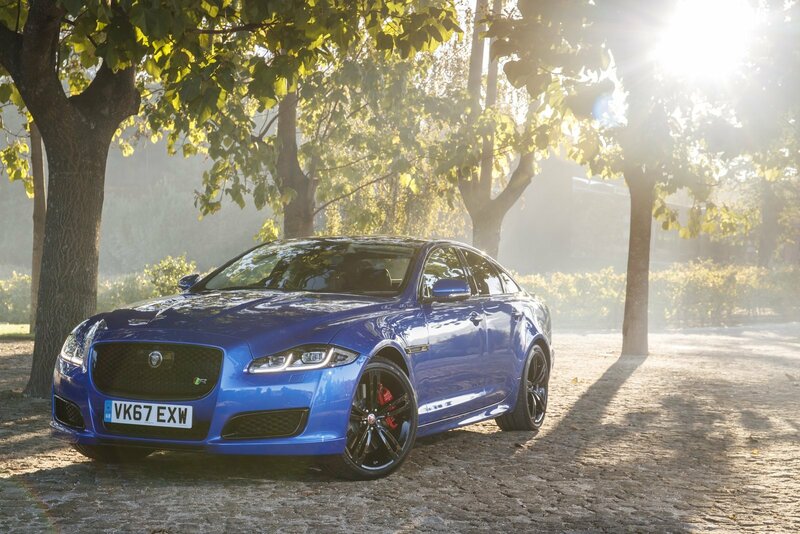 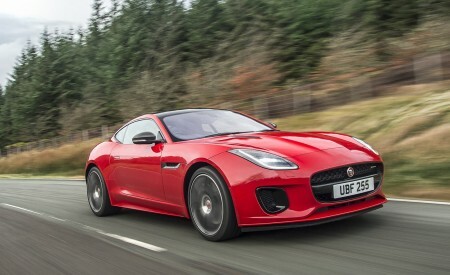 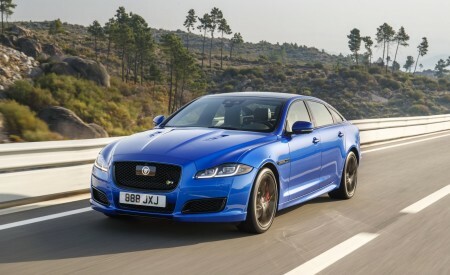 Jaguar has launched its latest full-size super sedan, the new 2018 XJR575, with a high-speed interview starring Jaguar designer Wayne Burgess being questioned by TV presenter and race driver Amanda Stretton as the performance sedan accelerates to its top speed of 186mph. 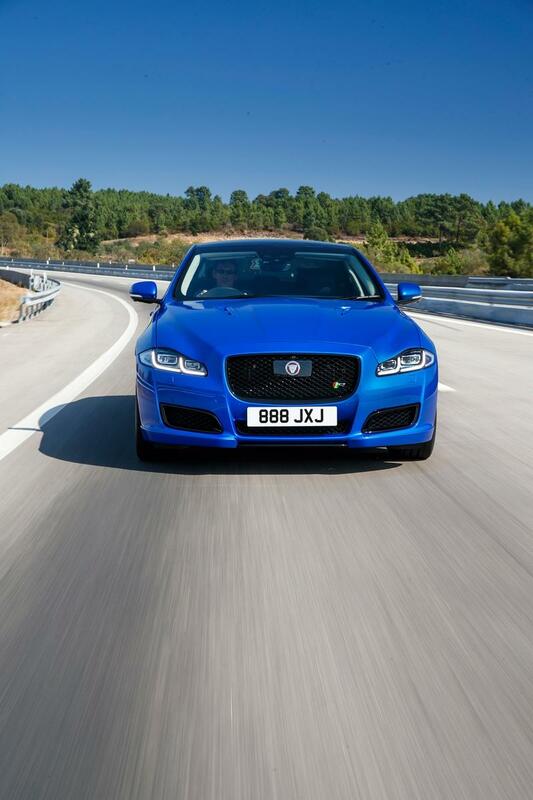 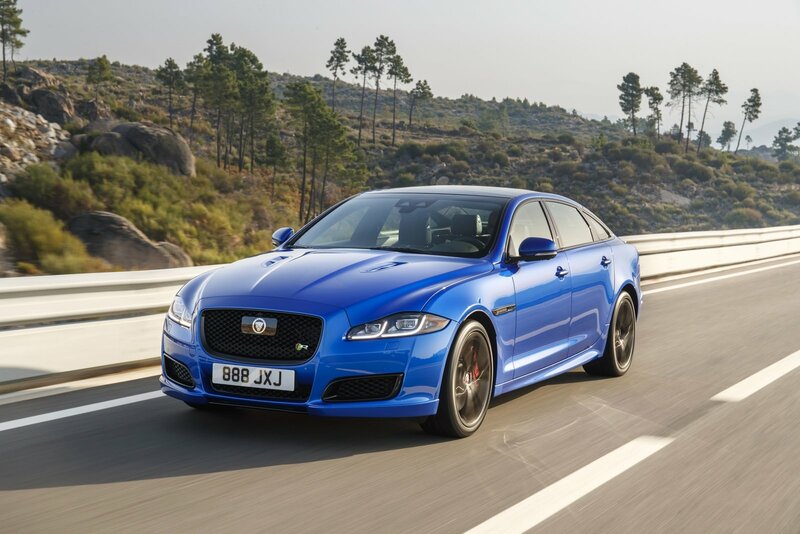 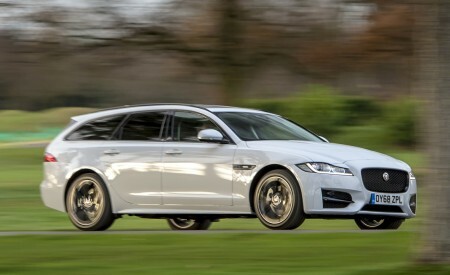 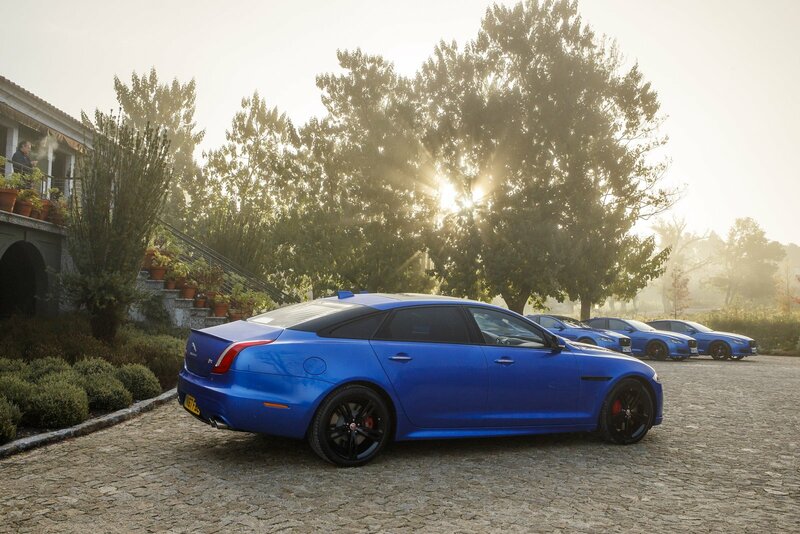 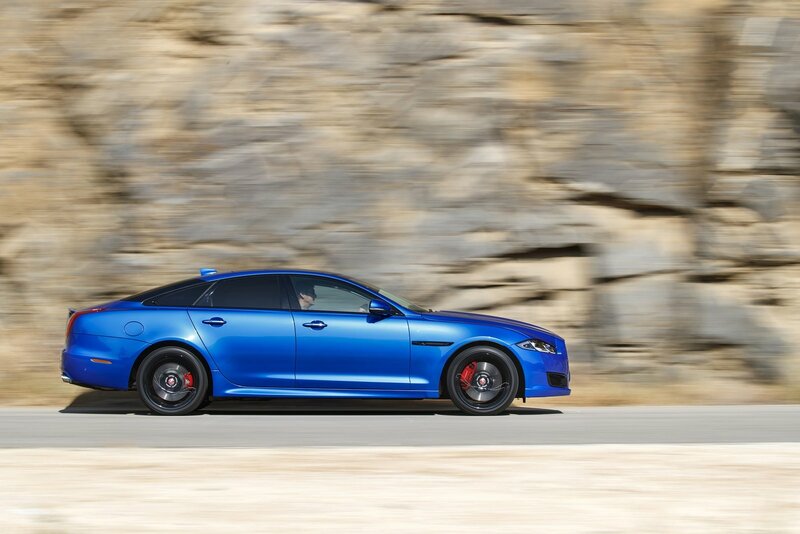 Lasting just 44 seconds – the time it takes the fastest iteration of the XJ sedan to reach its top speed – Burgess gave a quick-fire insight into the development of the potent new model. 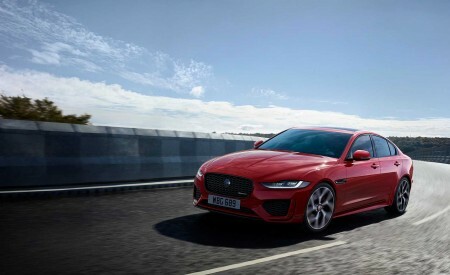 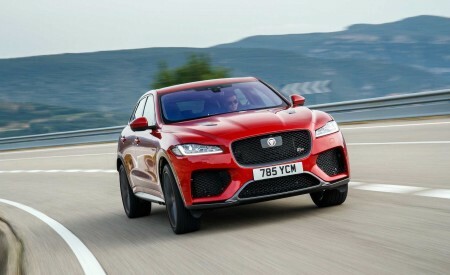 The high velocity interview was almost over before it began, but the unrelenting acceleration of the new XJ flagship did not stop Burgess, Production Studio Director and SVO Projects Director at Jaguar, from providing a unique take on the performance sedan. 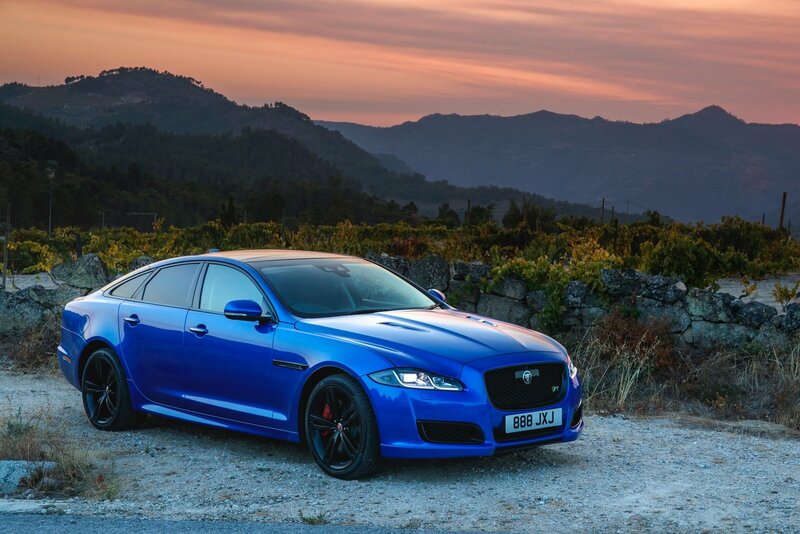 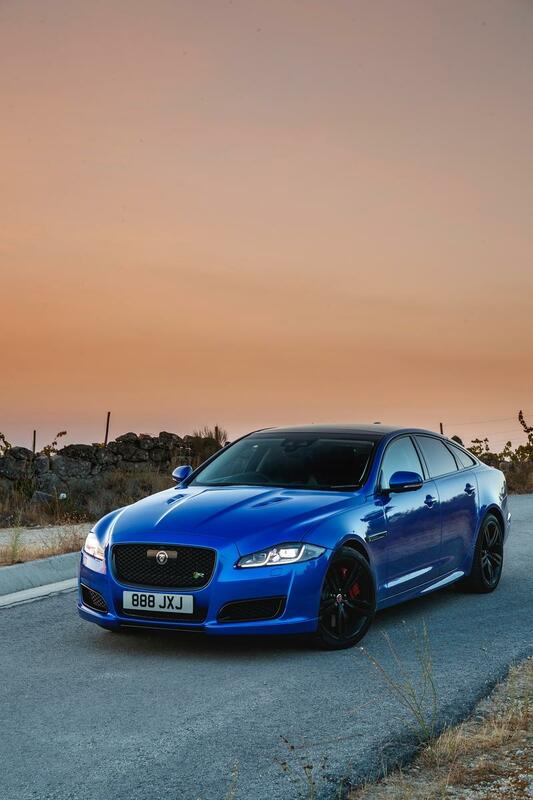 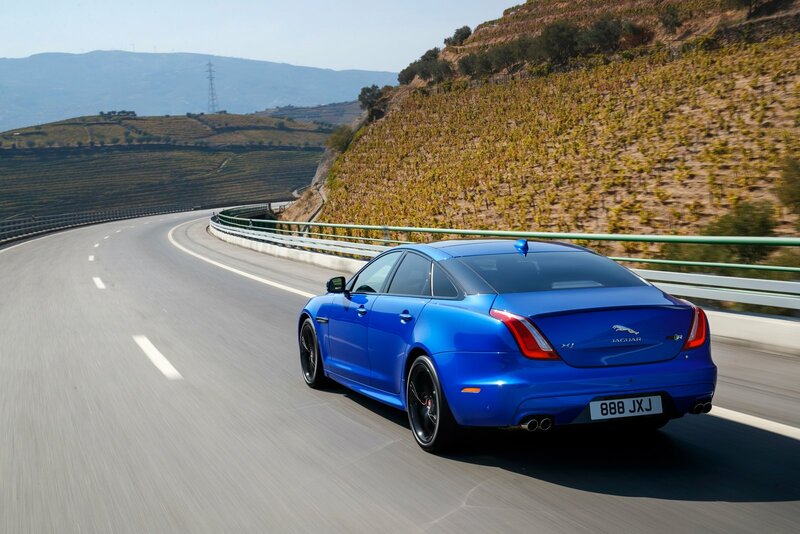 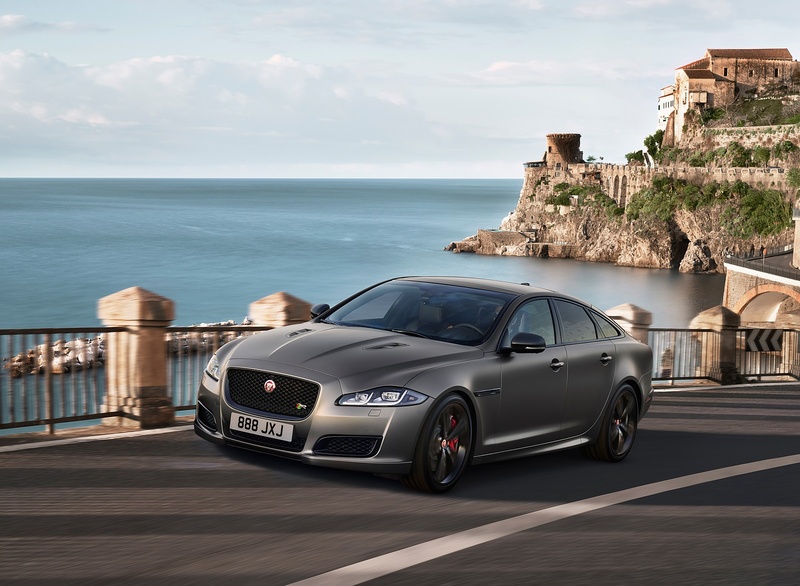 The XJR575 is the new performance flagship for the XJ range; its 5.0-liter supercharged V8 engine benefits from a healthy 25 horsepower increase – from 550HP to 575HP – which delivers a 0-60mph time of just 4.2 seconds1. 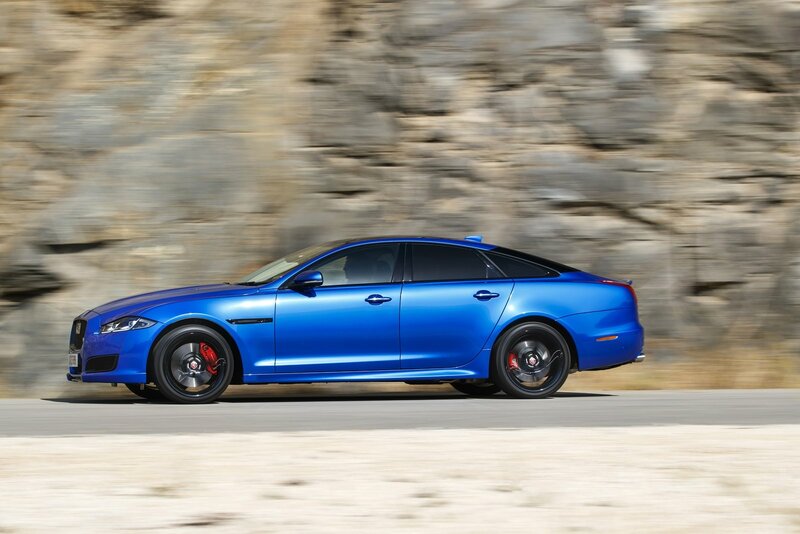 Coupled with 517 lb. 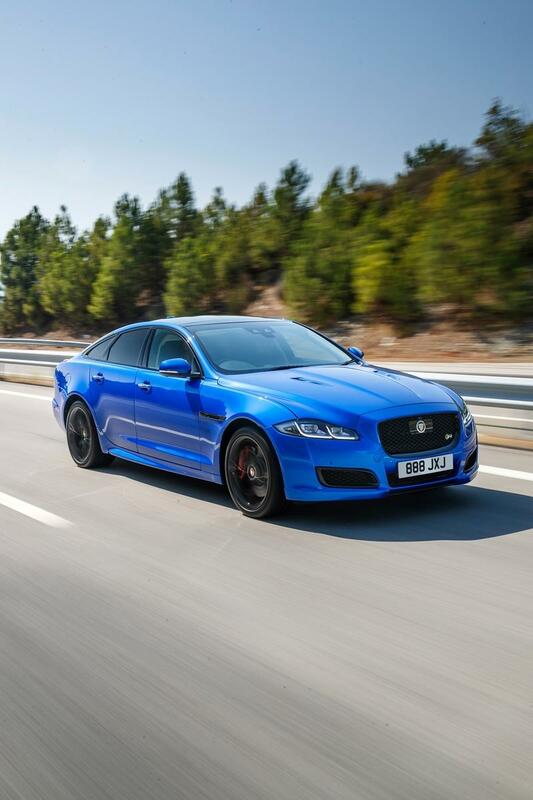 ft. of available torque, the new addition to the XJ range effortlessly accelerates from a standstill while drivers benefit from Jaguar’s characteristic interior refinement. 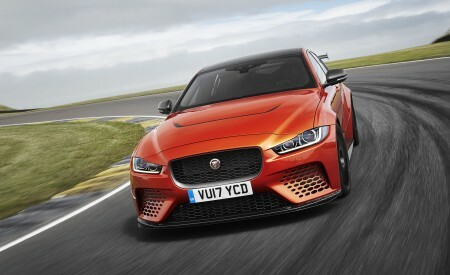 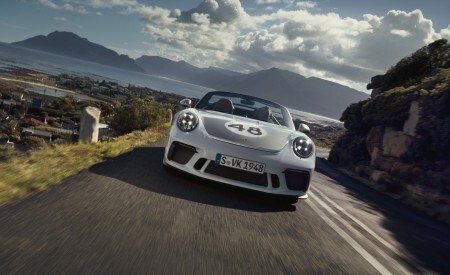 Customers will be able to choose between two bespoke exterior color finishes created by Special Vehicle Operations – Velocity Blue and Satin Corris Grey – while additional tailor-made exterior details include a rear spoiler, side sills, front bumper and lower air intakes featuring gloss black surrounds. 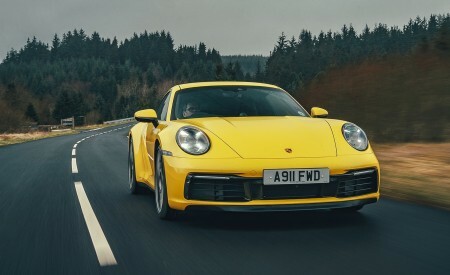 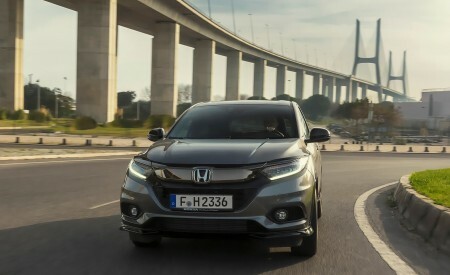 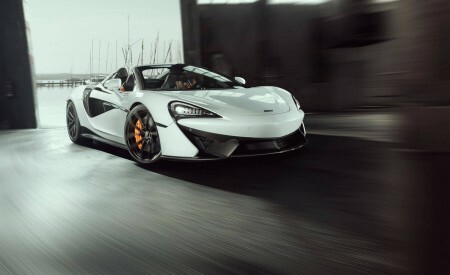 Updated exterior badging and twin hood louvers distinguish the vehicle from the rest of the range, as do the red brake callipers that accompany the 20-inch 5 Split-Spoke ‘Style 5044′ gloss-black wheels. 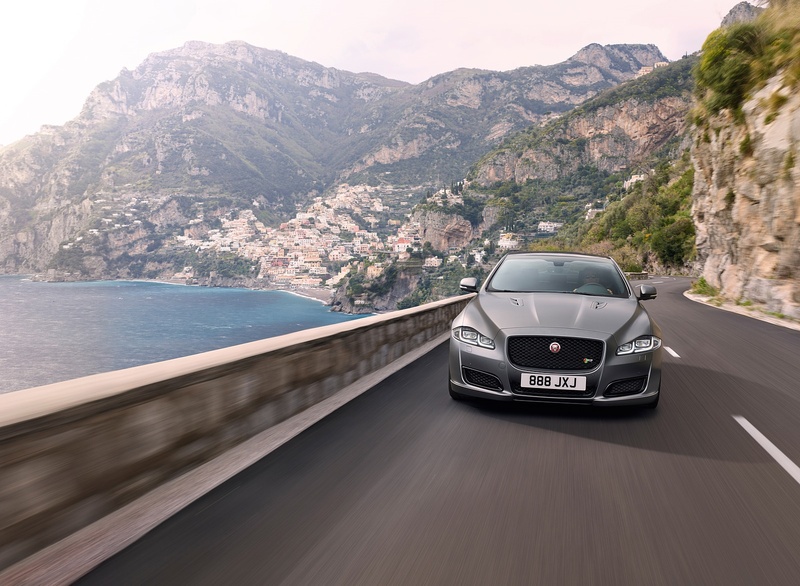 Bespoke embossed tread plates alongside intaglio and diamond-quilted seating add a final flourish to the interior of the XJR575. 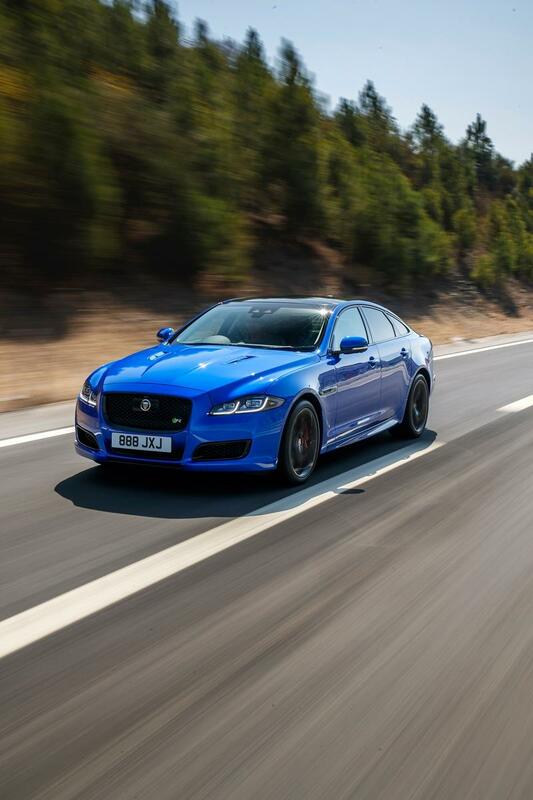 Further announcements for the rest of the core 2018 Jaguar XJ range and U.S. pricing will follow later this year.